We wanted to make sure you were aware of the upcoming price increase for Pro-Stitcher. On April 1, Pro-Stitcher's price will increase by $1,000. 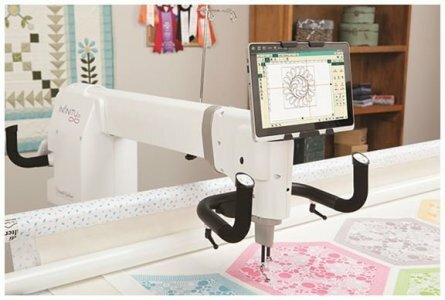 Contact Big Sky Quilts for current pricing on this easy-to-learn, easy-to-use computerized system, and have fun finishing more quilts! Only 3 spots left in Susan Manry's Pro Stitcher and Art and Stitch classes. Call Big Sky Quilts and sign up! Available On-Line or at Big Sky Quilts – class size is limited!